Technological innovation plays a key role at Hydro-Québec. The work of its research institute (IREQ) keeps Hydro-Québec on the cutting edge of the industry, while at the same time innovating in new fields. Discover the research institute: its expertise, facilities and areas of interest. 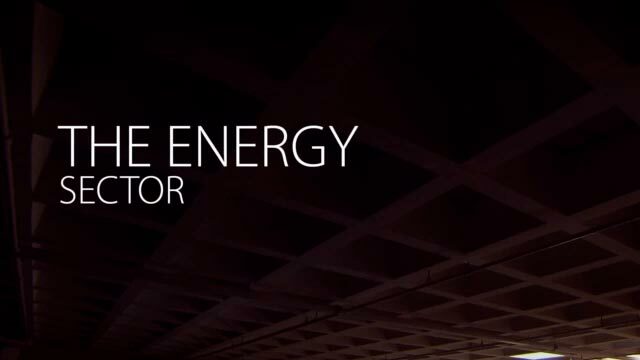 Discover a world of knowledge and energy. 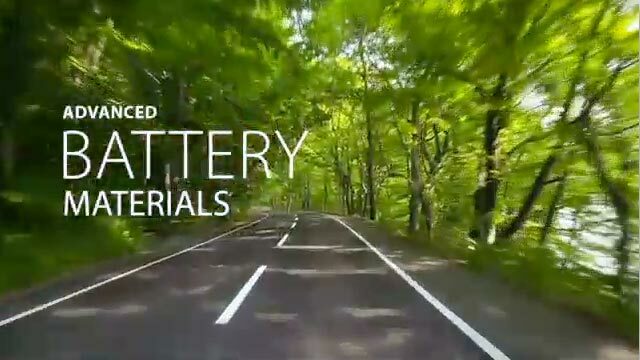 Hydro-Québec’s research institute (IREQ) has developed extensive expertise in lithium-ion battery materials. These materials, which are environmentally friendlier than conventional ones, also have a number of safety and performance benefits. Discover the research institute’s technological advances. Running time: 1 min. 52 sec. 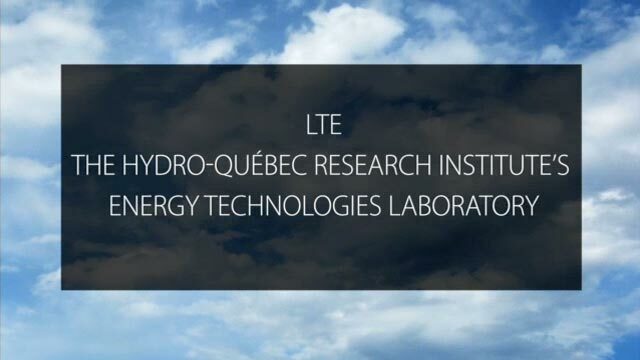 The experts at the Hydro-Québec research institute’s energy technologies laboratory, LTE, are working on some 100 research projects in a broad range of areas, including energy efficiency, energy use optimization, renewable energy and ground transportation electrification. 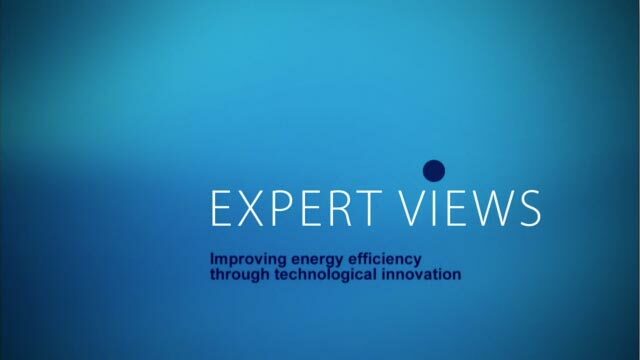 Discover the LTE’s innovative energy efficiency projects. Running time: 1 min. 11 sec. Michel Dostie shares his experience as Manager – LTE and End-Use Technologies. Discover how the energy technologies laboratory helps Hydro-Québec’s customers improve their energy efficiency.